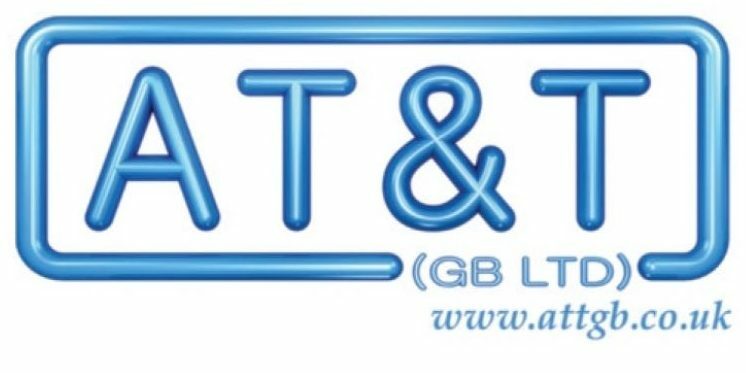 We are delighted to announce for the forth year running AT&T GB Ltd will be one of the main sponsors of Staines Town FC for the 2018/19 season in the EVO-STIK LEAGUE SOUTH PREMIER SOUTH with our logo proudly displayed on the players’ shirts. 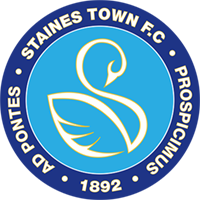 Today the Swans play their home games as their modern, mult-purpose facility at Wheatsheaf Park and are firmly rooted in local football. The Swans can trace their roots back as far as 1879 participating in the FA cup via the town’s St Peter’s Institute. From these beginnings, in 1892 the club was officially formed and the merger of the two club followed shortly after. As with all sport clubs, the Swans have tasted failures and successes throughout the years. The club have reached the FA Cup First Round proper on four occasions, in 1879, 1880, 1984 and more recently in 2007 when League Two Stockport County were defeated at Wheatsheaf Park in a penalty shoot-out after the score was locked at 1-1 after extra time. 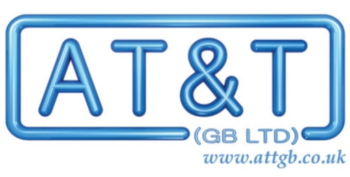 Currently the club competes in in the Isthmian League Premier Division – or the Bostik League as it is now officially titled. We wish them all the best of luck in their 2018/19 campaign. C’mon you Swans !